It's the perfect weekend getaway! 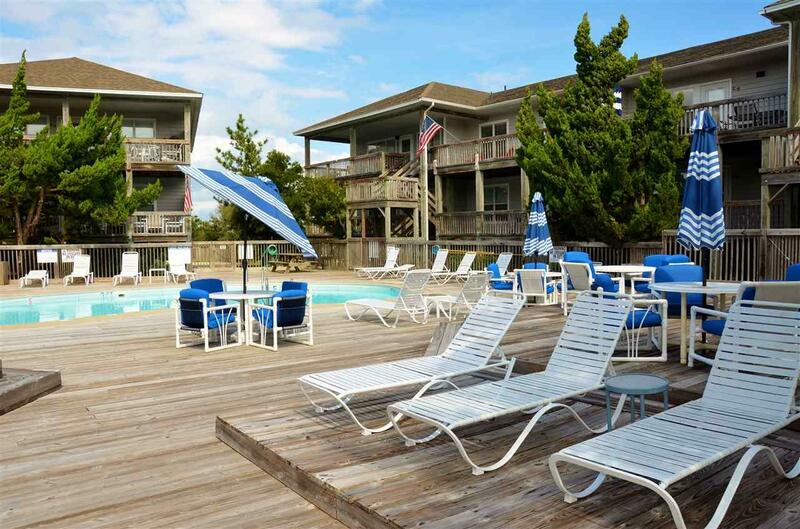 The MOST AFFORDABLE OCEANSIDE PROPERTY ON THE NORTHERN OUTER BANKS! Why wait? 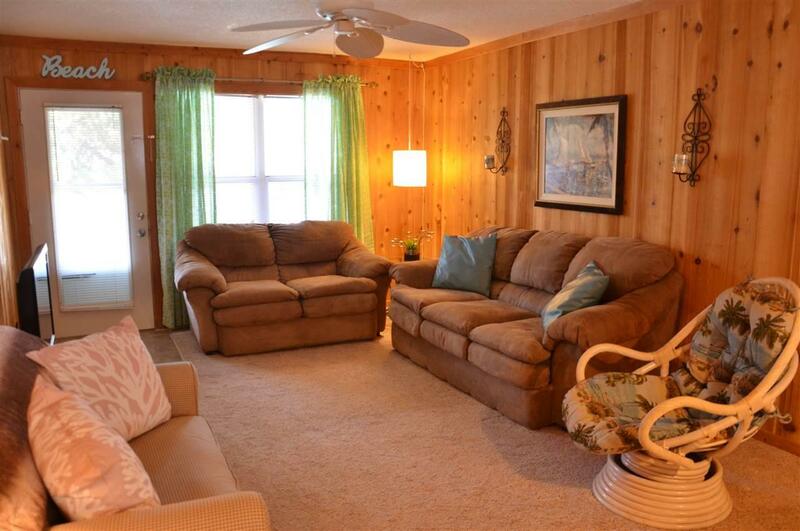 Enjoy easy ownership of a well maintained, turn key beach condo just steps to the wonderful, wide Corolla beaches! 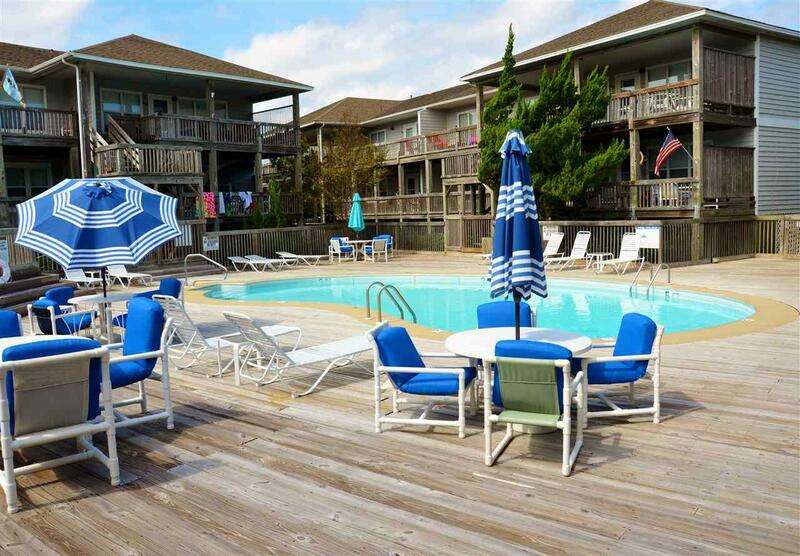 Superb LOCATION and convenience of condominium living allows you to relax in the sand and play by the shore! The two spacious bedrooms are quite comfortable and the master suite offers its own private bath. The open living area, dining room and kitchen are roomy and bright, and the windows overlook the pool. On the first level so access is easy and there is convenient covered parking directly under the building. Your own private, gated deck looks over the pool, and is covered offering a shady place to sit and enjoy. Indian Summer offers fabulous amenities to savor the outdoors! Swim in the pool, soak in the hot tub, or bask in the sun on a pool lounge. And tennis courts are nearby! This lovely Corolla property has been lightly used as a second home and is move in ready! This is a great investment for a rental property, second home or your primary residence! 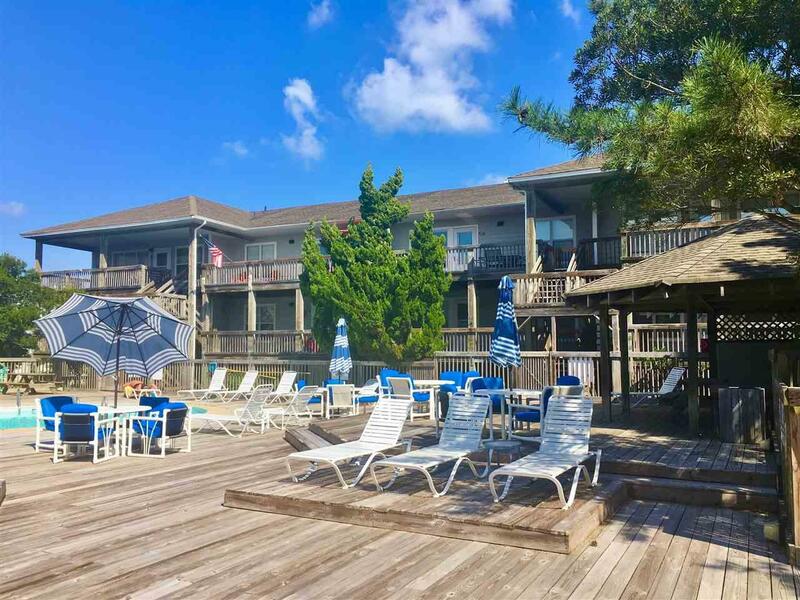 Listing courtesy of Lauren Nelson of Keller Williams - Obx.